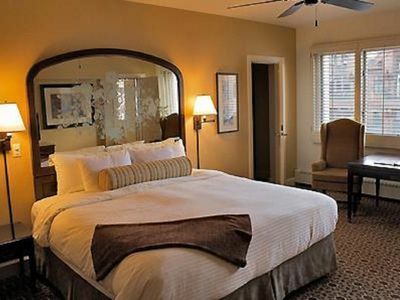 Marriott luxury and amenities at an affordable price -- save 50% off direct room rates now by booking your reservation at this exclusive resort through VRBO. 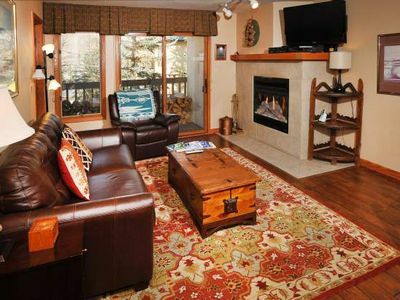 Guests are sure to enjoy a memorable vacation in this fully furnished, 1bedroom/2bath prime villa. 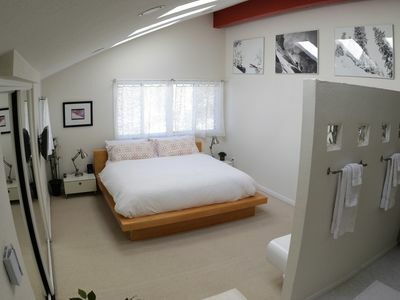 The main bedroom has a King-sized bed, and a Queen-sized bed, plus pull-out queen sofa-bed -- comfortable for sleeping up to 6 people. 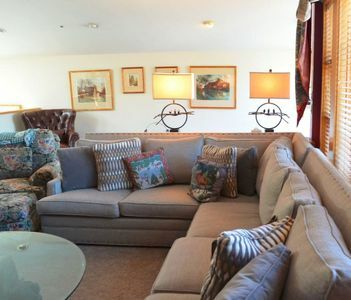 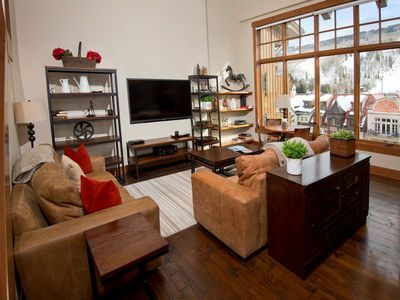 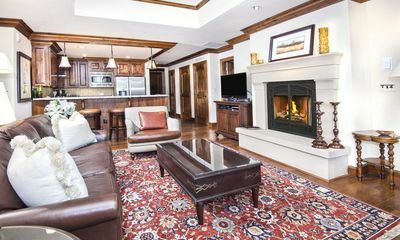 The spacious living room is beautifully furnished, including a cozy gas fireplace. 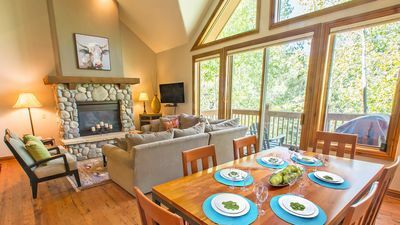 The kitchen is perfect for preparing all your home favorites, complete with all cooking utensils and serving sets for 6 people. 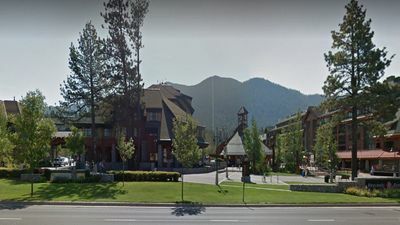 The Aspen building is closest of all buildings to the FREE Shuttle that takes you to Lionshead and Vail Village for skiing and pleasure. 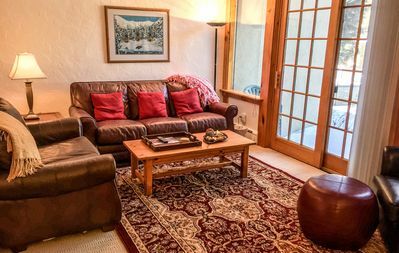 Up to 30% off multi day bookings! 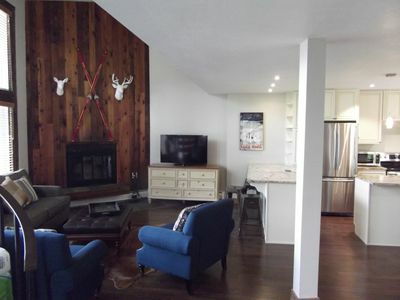 Large 2 bedroom condo with updated kitchen, gas fireplace and daily housekeeping! 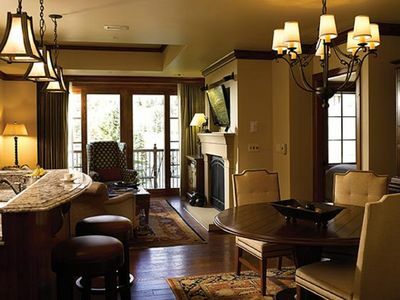 Why pay resort prices? 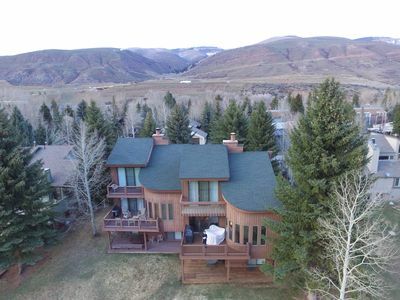 Stunning Vail Views at Avon Prices! 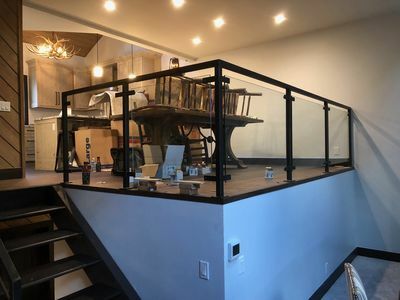 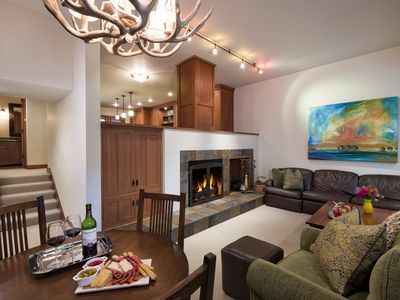 Modern Mountain Townhome- A Spacious Retreat For Your Getaway! 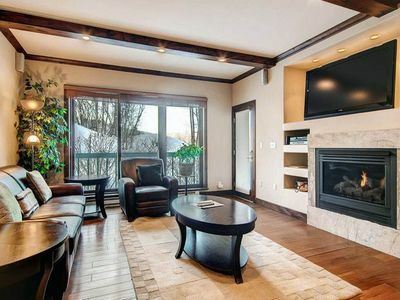 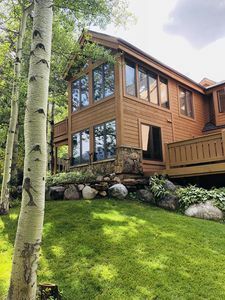 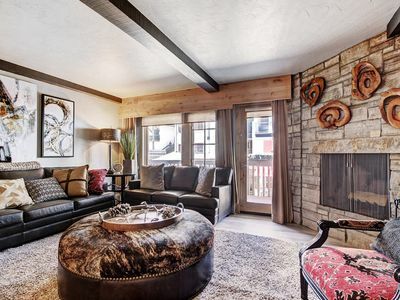 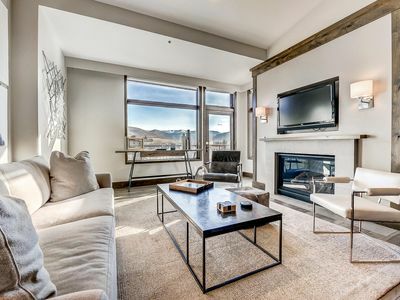 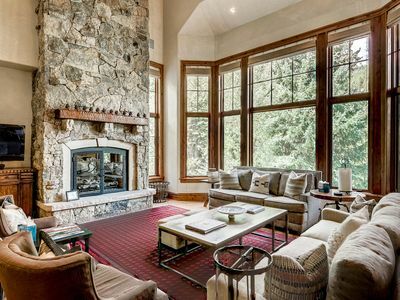 Eagle Vail 3bd/2.5BA. 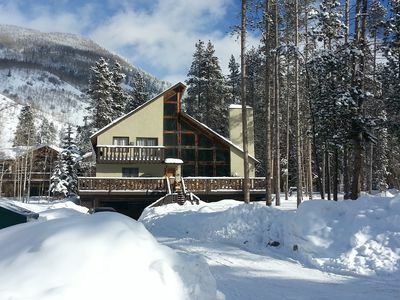 5min to BC/10min to Vail-Discounted Winter rates!